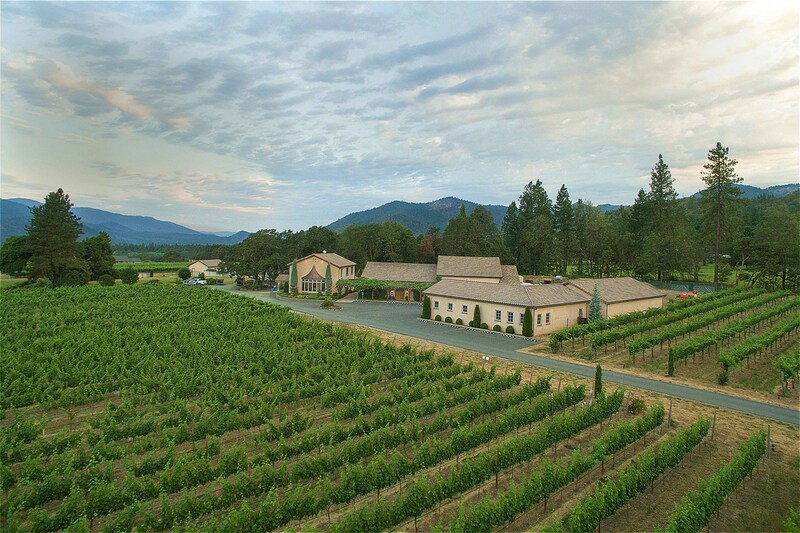 Southern Oregon's Applegate Valley is home to over 20 wineries producing a wide variety of high-quality Oregon wines. 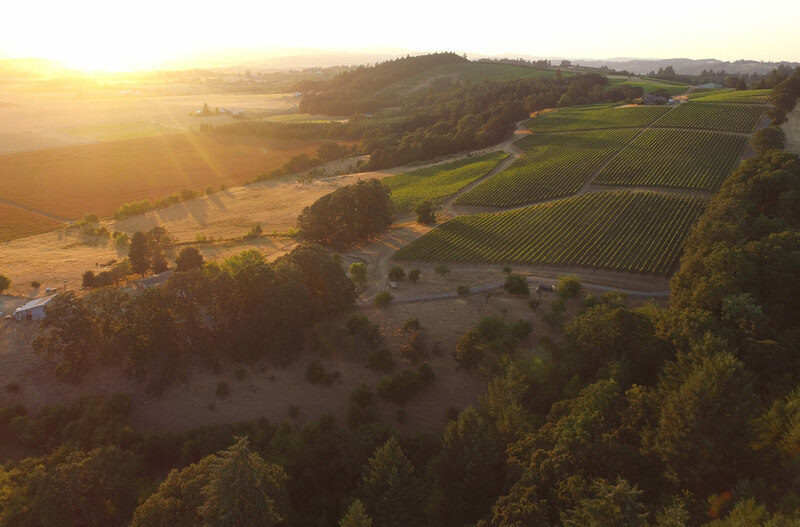 With a hotter climate than the Willamette Valley, the wineries in the Applegate Valley grow varietals like Syrah, Grenache, and Marsanne Roussanne. You'll be amazed at the wide variety of wines crafted here and how fun it is to explore the tasting rooms hidden throughout the winding valley roads. This itinerary features three must-visit wienries during your trip to the area: Cowhorn, Longsword and Troon. 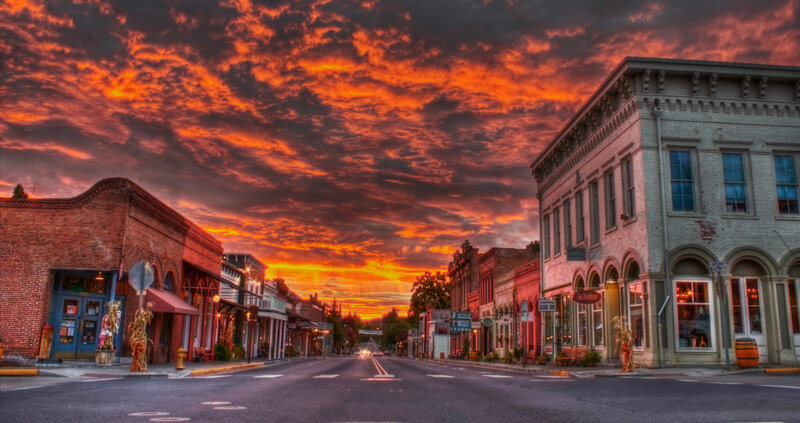 The Applegate Valley is located in southwest Oregon, 4 hours down I5 from Portland. The nearest town is Jacksonville, a charming 1800s mining town situated 15 minutes west of these wineries. We recommend staying in an AirBNB in Jacksonville during your tasting trip to this region. WineryHunt Club Members enjoy waived tastings and discounts during the month of October 2019. 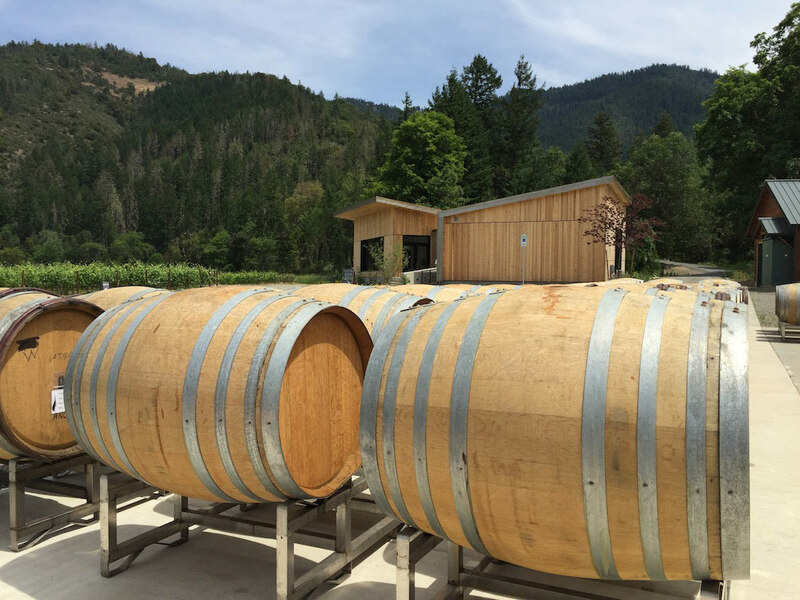 There are over twenty wineries in Southern Oregon's Applegate Valley. We've highlighted three of the best in this wine tasting itinerary. 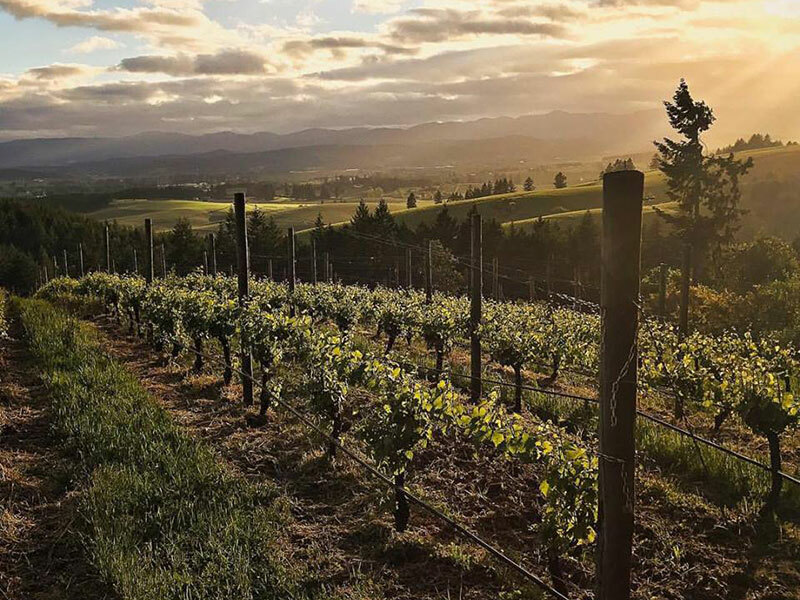 WineryHunt Oregon Club Members enjoy waived wine tastings and 10% discounts at the following three wineries in October 2019! 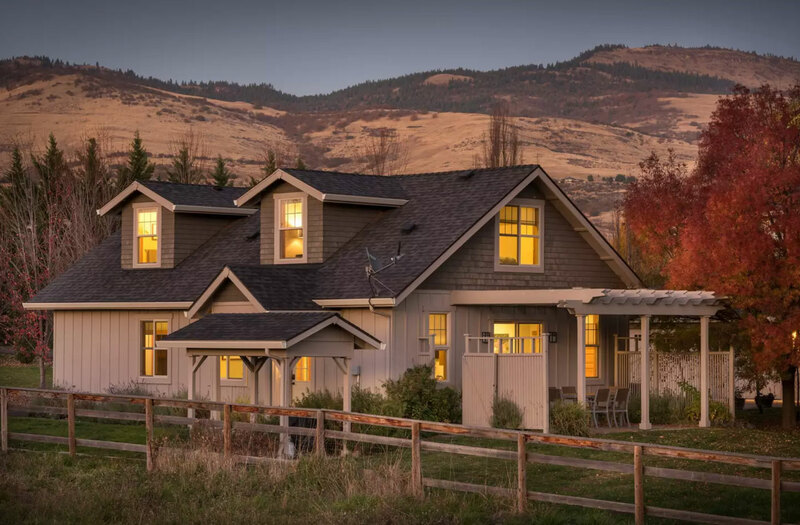 Troon Vineyard crafts wines that thrive in the hot Southern Oregon climate. 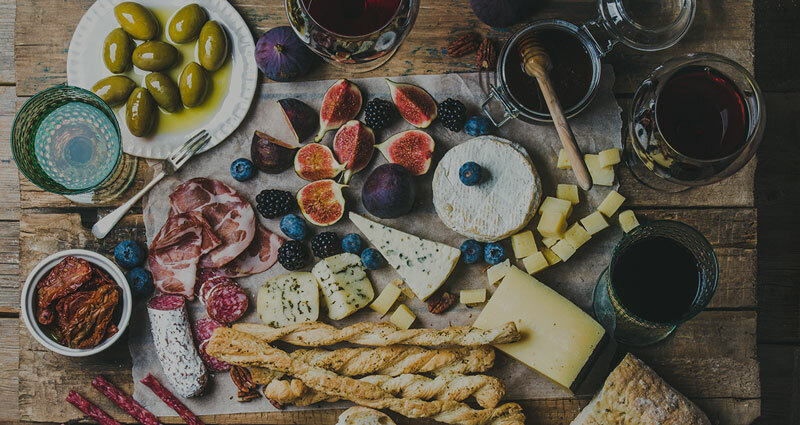 They offer a huge selection of wines to sample from their beautiful winery and tasting room, with bigger red wines including Cabernet Sauvignon and Syrah and some refined white wines like Vermentino and Roussanne. All of the wines are matured in three or more years old French Oak Burgundy barrels, with no acids, sugar, enzymes or any additives added to any of the wines. Their vineyards are all LIVE and Salmon Safe certified and we are close to becoming biodynamic and organic certified. The grounds around the winery are gorgeous, with plenty of room to spread out and lawn games to play (Bocce ball anyone?). 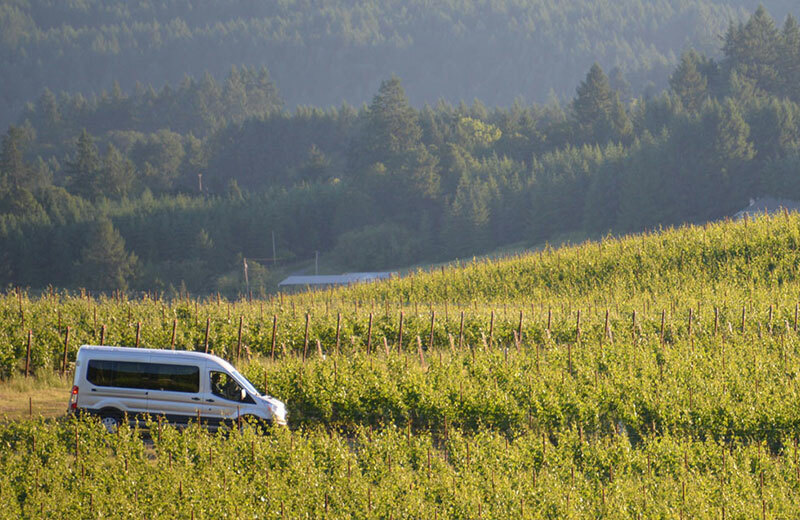 Situated in the valley between Troon and Cowhorn, LongSword is a family-owned, farmed, and operated vineyard & winery. 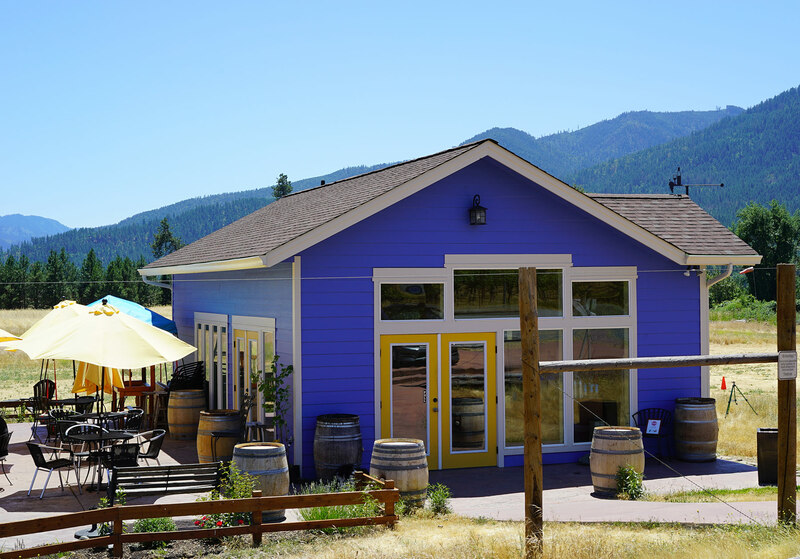 This tasting room epitomizes Southern Oregon – you may be greeted by sheep, chickens or the vineyard dog. The tasting room is set on 10 acres of Chardonnay and Pinot noir vines, with expansive views of the valley. The wines are unique and include a sparkling Chardonnay, Gewürztraminer, Viognier, Merlot, and Syrah, amongst others. In back of the tasting room is a field where local paragliders and hang gliders land after jumping from a nearby hilltop. It makes for a very interesting experience to sip your wine on the outdoor patio as a colorful spectrum of wings land nearby! You'll also love the views of the vineyard and surrounding mountains. Finish your wine tour at Cowhorn Vineyard & Garden, a boutique vineyard and winery known for Biodynamic production of notable Rhone style wines. The first thing you'll notice about Cowhorn as you drive up is the beautiful modern architecture of the tasting room. This tasting room is the first in the U.S. to meet the zero-energy, toxin-free Living Building Challenge. Not only is it environmentally friendly, the tasting room is simply a gorgeous building to relax in while enjoying the tasting.